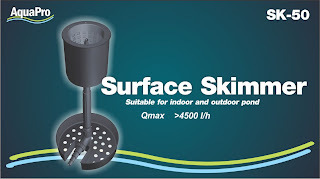 Very longer maintenance intervals of the filter system if Aquapro Ponds Surface Skimmer is installed. 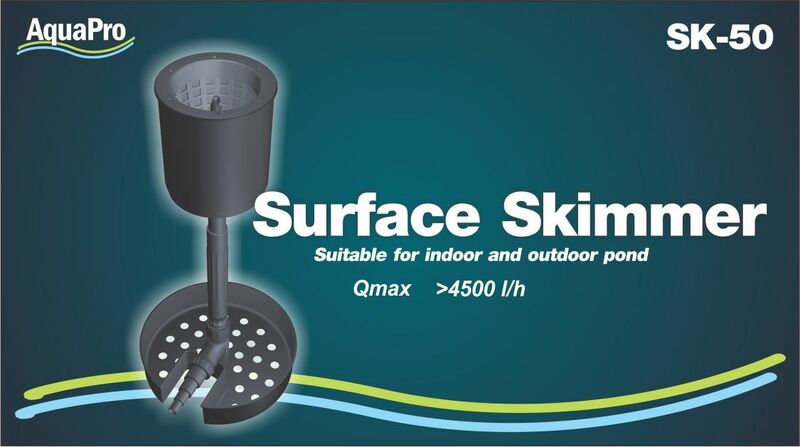 So enables quick and easy removal of coarse debris from the pond. Automatic and permanent adaptation to changes in the water level. Connection stepped hose tail 1 1/2"